Modern or Traditional Bathroom? Here Is How to Decide! 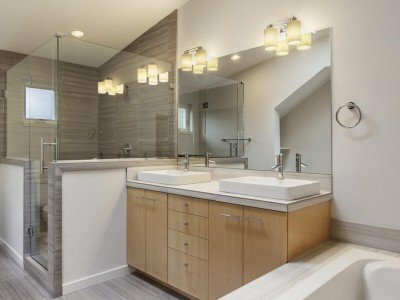 What Are Some of the Best Combination for a Bathroom Re-Design? 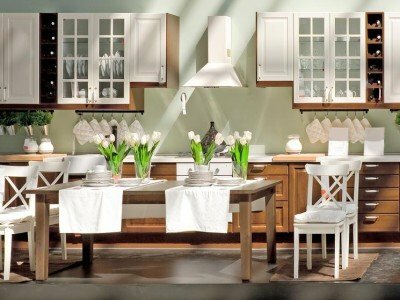 Want Your Kitchen to Look Bigger? 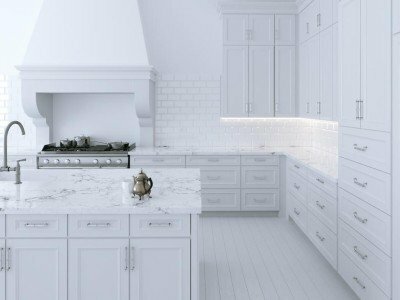 Here Are the Best Kitchen Ideas for You! 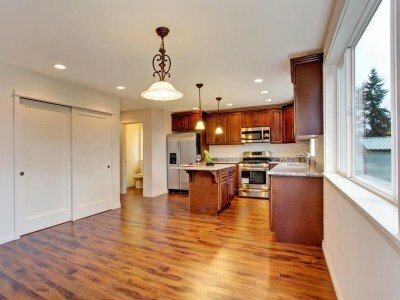 Want to Have a Unique Kitchen? Mix and Match Cabinet Colors! Impress Your Guests for Halloween with a New Kitchen and Bathroom!